Spread the word Ace Attorney fans! The time has finally come, and we've prepared a short teaser trailer for everyone to appease the restlessness. 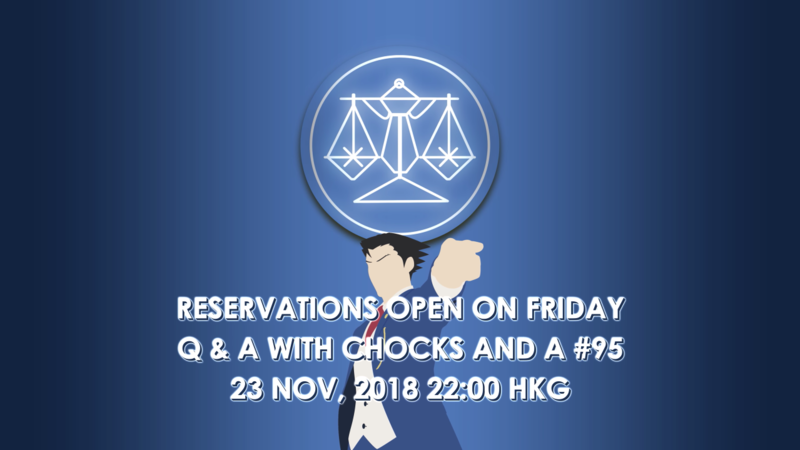 After almost four years since the 2014 Christmas Special, it has officially been announced that PHOENIX WRIGHT will finally be available for pre-order after the Friday Q&A with Chocks and A #95 Facebook live stream on FRIDAY, 23 NOVEMBER 2018, 10:00 PM HKT. 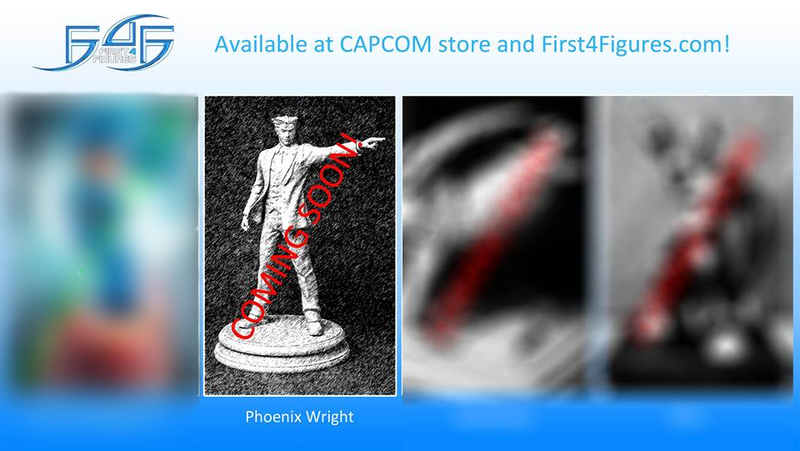 Longtime fans of First 4 Figures may not even know this, but Phoenix Wright was first teased as their second Christmas sneak in 2014, long before the Official Collectors Club had yet to exist, and it wasn't until August of 2015 that F4F fully unveiled the statue in all its glory. Since then, Alex has thrown hints here and there in the OCC throughout 2016, but the licensors eventually decided to keep everything a secret until the day of the launch. Bits of information were given during their Friday Q&A Facebook live streams, but visual updates were on lockdown until further notice. All will be revealed, including FAQs, numerous high-resolution images, and F4F's "Making of" documentary video to name a few. 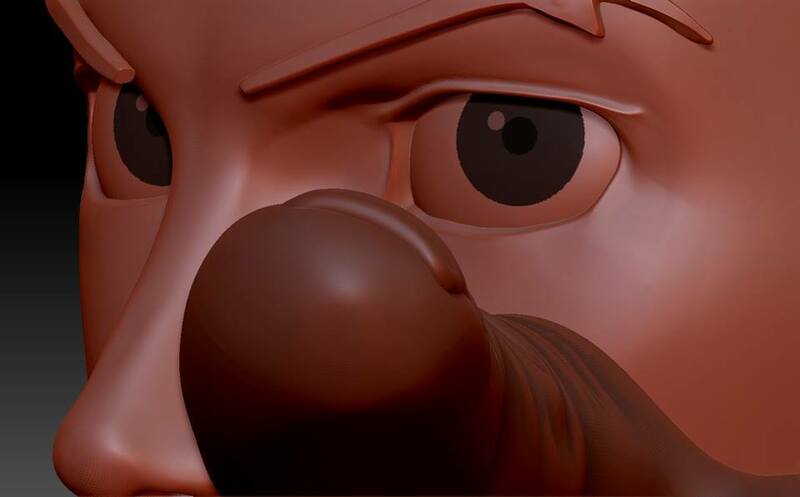 You may watch Alex and Chockles live on First 4 Figures' main Facebook page or Official Collectors Club Facebook group. 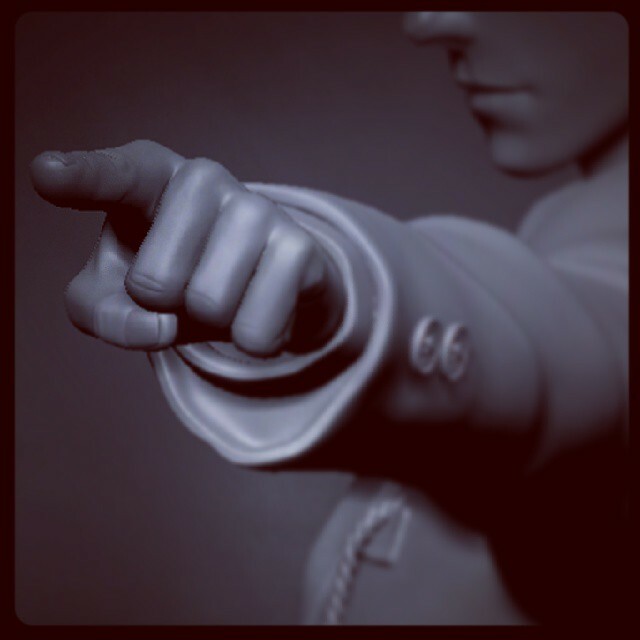 Also, be sure to check out our Events page as not to miss out on the highly anticipated PHOENIX WRIGHT product launch. 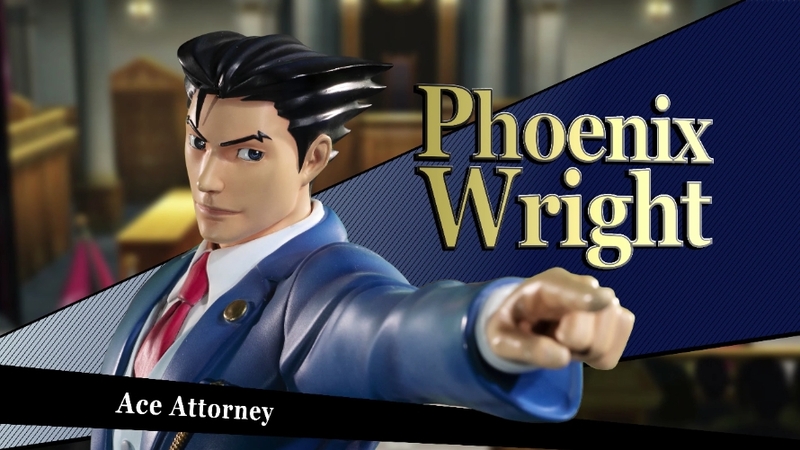 Let us know in the comments section below if you'll be jumping on the Ace Attorney train. For more information on how to pre-order, kindly refer to our guidelines HERE.